Walnut Way is partnering with Jay Dean, Founder of Afrowellness, to bring an all new healing circle space for Millenial women of color. 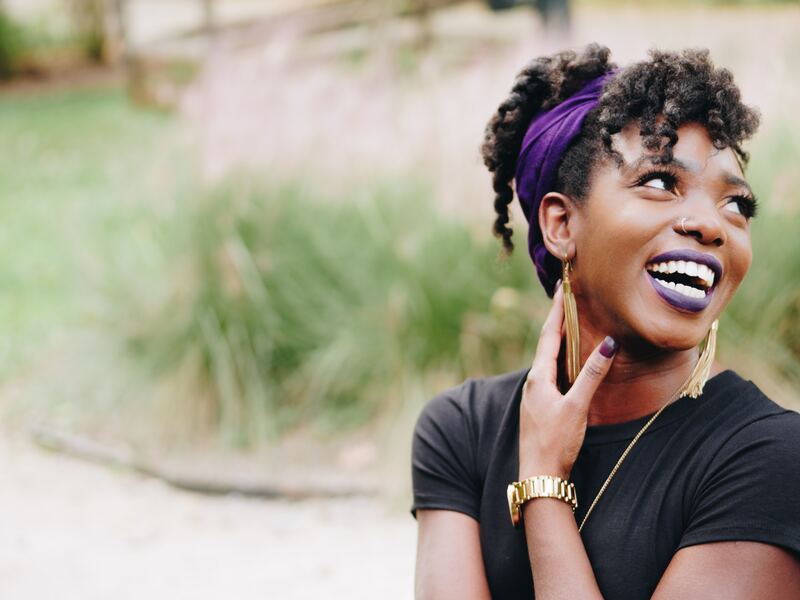 The new program is called, The HealSpace, and is a safe community that focuses on the overall well-being of millennial women of color through mindfulness and connection. The idea was birthed by the need to offer quality wellness resources to women of color within the Milwaukee and surrounding area. Blue Skies Landscaping Wins Prestigious MANDI Award! Walnut Way Conservation Corp. (Walnut Way) is a 501(c)3 nonprofit neighborhood organization founded by residents in 2000. The center is located at 2240 N 17th Street in a carefully renovated, formally infamous drug house. Understanding the importance of valuing place, residents restored this 1910 house, slated for demolition into an active Center where youth, families, elders, homeowners and renters participate in community development. Be social. Share your thoughts with us. Join us in a grassroots community led movement!